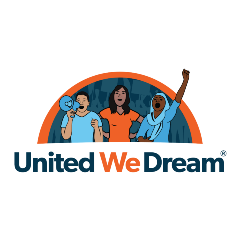 UWD is the first and largest immigrant youth-led organization in the nation & advocates for the dignity of immigrant families, regardless of immigration status. Hey, it’s me! Nestor from United We Dream! I’ve been thinking a lot about school lately. DACA In The Courts Update: August 17, 2018.